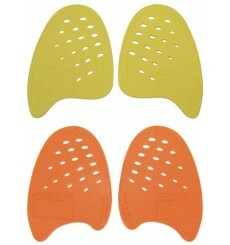 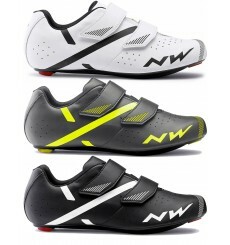 The Jet 2 shoes by Norhwave combines practicality and lightness while remaining at an affordable price. 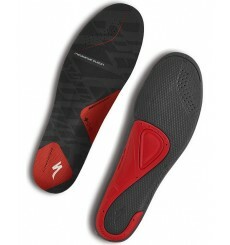 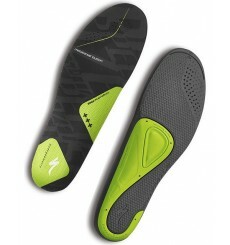 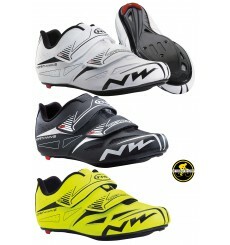 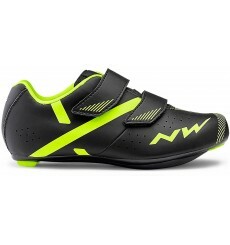 The Jet Evo shoe by Norhwave combines practicality and lightness while remaining at an affordable price. 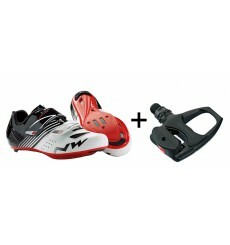 Pack including a pair of Northwave Torpedo junior shoes and a pair of Shimano R540 road pedals. 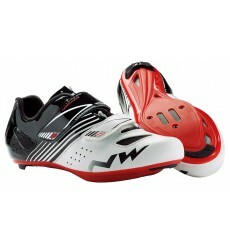 They are supplied with cleats.